They have released the free files for the month of July 2015. 8 amazing new free files from the Envato Marketplaces are ready to free download. They’re available until midnight on the 31st July. Grab this month's freebies from across Envato Market. 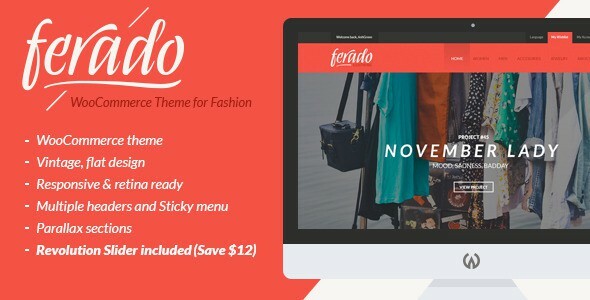 Ferado is a WordPress theme made for WooCommerce fashion shops with elegant vintage style. It is a powerful theme built with quality, usability and functional features. It can be flexible for any website purposes and be customized easily for online shop, blog, business pages and many more. Use Ferado now to bring your online business to next level! This premium WooCommerce WordPress Theme is July's Free File of the Month on themeforest. 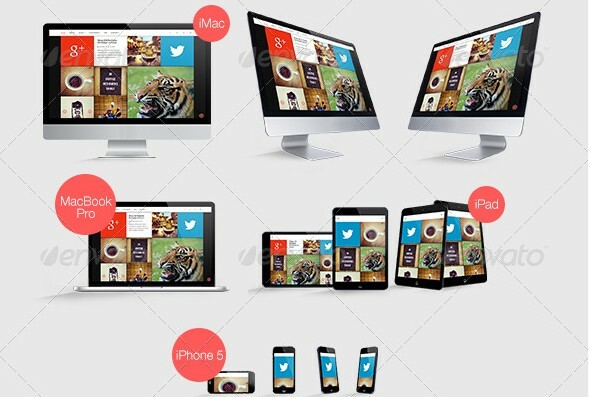 This Multi Devices Responsive Web Mockups Pack allows you to quickly display your designs and layouts into a digital device showcase. In the single PSD file comes all original devices, along with 10 made examples. This premium responsive web mockups pack is July's Free File of the Month on graphicriver. This premium Flash Site XML with FlipBook v16 is July's Free File of the Month on activeden. Clean logo reveal is a great project for all type of Logos, [Round Square or wide Logos] It’s easy to modify with a lots of options that you can play with and get different results. This premium clean logo project is July's Free File of the Month on VideoHive. City Road pack is a hi-res collection of major street segments that can easily be mixed and matched to create an accurate and detailed city transportation system. 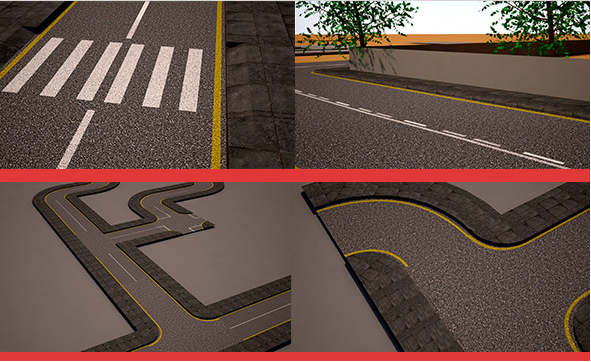 This premium 3D City road set models is July's Free File of the Month on 3docean. “Summertime In A Bottle” is an upbeat happy and joyful track featuring all the right instruments to bring that warm and positive summertime sunshine to your project. The tune has two parts, one that is straight forward and the other where the drums get a bit bouncy. Both work in tandem to give some great dynamics in the rhythm and lead in and out of each other in a way that adds movement and energy. This premium joyful track is July's Free File of the Month on AudioJungle. Need a easier way to control all your cronjobs in one location via web? Well this is your simple solution! 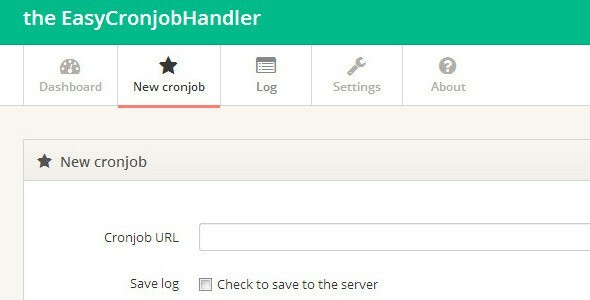 iCronjob is a tiny tool that allows you to set all your cronjobs at once via web base. Set unlimited amount of cronjobs as you like. This premium Cronjob web handler script is July's Free File of the Month on codecanyon. 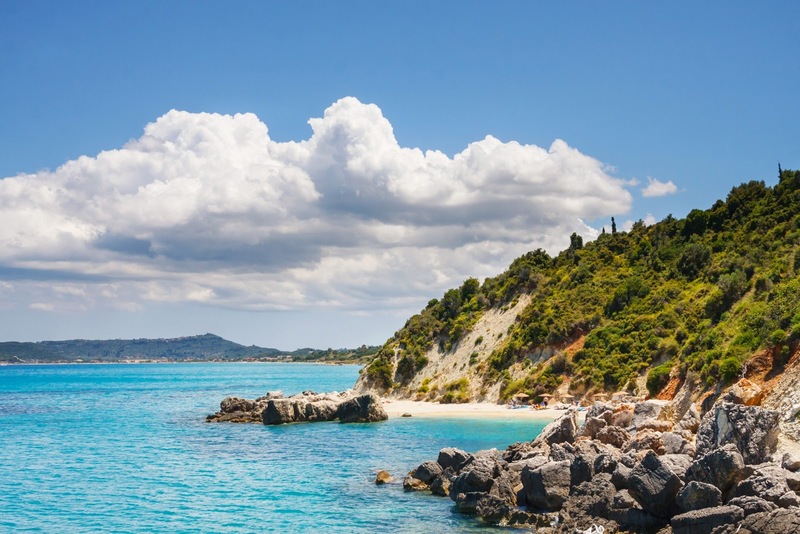 This is an wallpaper image which shows a Xygia beach at Zaynthos Island, Greece. This premium Beach picture is July's Free File of the Month on photodune. Item Reviewed: Grab 8 Amazing Freebies of Envato Market for July 2015 9 out of 10 based on 10 ratings. 9 user reviews.